A recall has been announced, applying to Naloxone cartridges dispensed to hospitals, wholesalers and distributors between February 2017 to the following February of 2018. The drug maker Pfizer issued a voluntary statement claiming the recall was due to a “potential presence of embedded and loose particulate matter on the syringe plunger.” Pfizer bought out Naloxone’s manufacturer Hospira for $17 billion in 2015 but continue to produce the drug together. Users are urged to inspect their dose before administering it to the patient and look for any discoloration or particulate matter. 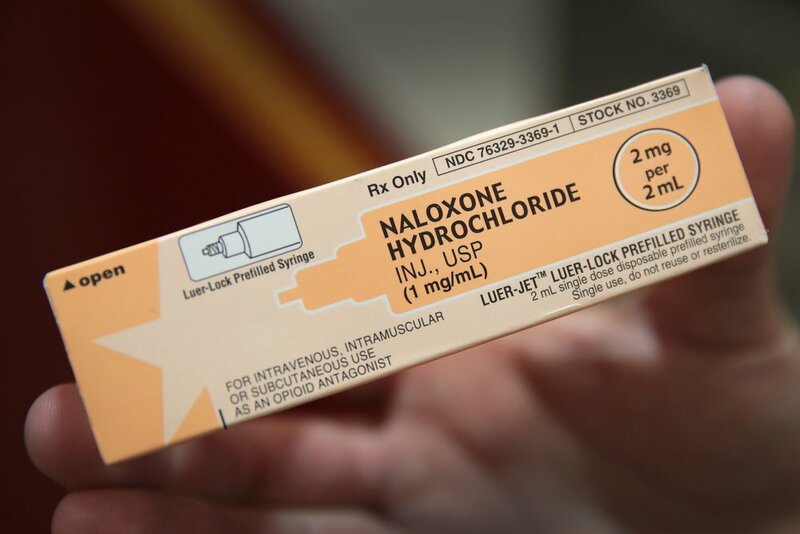 Naloxone is the widely used medication that reverses the effects of an opioid related overdose. It is carried by first responders and even family members of people struggling with addiction to opioid painkillers or heroin, but it is recommended to be used by trained professionals. “In the event that impacted product is administered to a patient, the patient has a low likelihood of experiencing adverse events ranging from local irritation, allergic reactions, phlebitis, end-organ granuloma, tissue ischemia, pulmonary emboli, pulmonary dysfunction, pulmonary infarction, and toxicity,” Pfizer stated. A contaminated dose of Naloxone could possibly give a patient an adverse effect like an allergic reaction, which could spark a pulmonary emboli, toxicity and tissue ischemia. Pulmonary emboli is when one or more arteries in the lungs becomes blocked by a blood cot, which could result in death. Tissue ischemia occurs when the blood supply is shorted of oxygen and results in damage or dysfunction of the tissue, in this case the skin near the injection site, either intravenously, subcutaneously or intramuscular. There have been no reported cases as of yet, and as of the time of this report, the recall has only been in effect for the last three days. The necessary drug could cause a huge impact on the fight against opioids and overdoses in general. The recall applies TO doses distributed to the United States, Guam and Puerto Rico.